Being a working mom requires me to make sure I look not only presentably dressed for office but to also have a polished face. While it is true that beauty starts from within, having a kind heart and confidence are some of the basic inner beauty characteristics, this should not be the sole reason for NOT prettifying yourself. I learned from my mom that fixing yourself up shouldn't be done to please other people (well, partly yes) but you owe it to yourself. For me, being beautiful is healthy, don't you agree? Admittedly, I do apply make up daily to achieve a polished office-appropriate look. 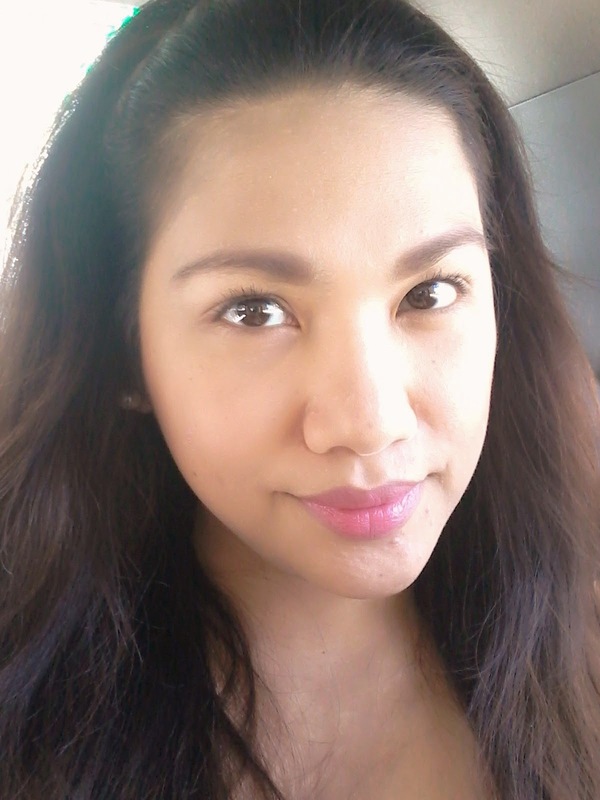 My daily make up is done in a flash because as a mom, I consider myself always on-the-go! The first step to outer beauty is having a clean face because as the funny saying goes: "Oiliness is next to Ugliness." Next is to find a perfect base. For a base I alternate a mineral liquid foundation and a BB cream. Guess what, I discovered another base which is a combination of my liquid mineral foundation and BB cream in one product sent to me last month: Myra Vitaglow BB Cream. 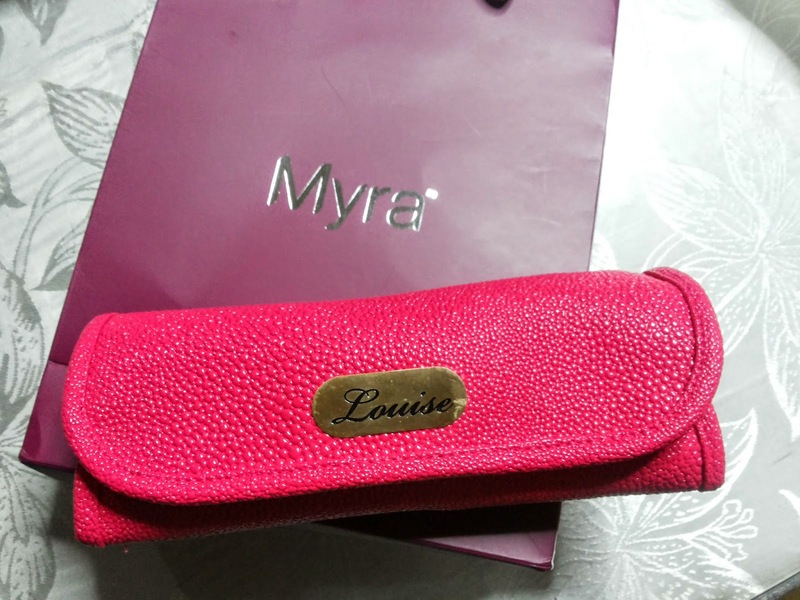 I excitedly tried this new product from Myra. I sometimes get turned off with BB creams that are sticky and one that feels heavy on the skin. But I'm happy that the Myra Vitaglow BB Cream is light and it's also non-greasy. Plus, it smells good which for me is a double check factor because we all know that not all cosmetics or cream smell good right? What's good to know is that it has a lot of other benefits which I'm happy to share with you. It’s moisturizing. This lightweight cream hydrates your skin to keep it soft and supple. It contains Vitamin E. This helps nourish your skin even more, so your complexion appears younger-looking and healthy. It doubles as foundation. The tinted formula comes in two shades: Ivory and Beige, to help you even out your skintone perfectly and hide pigmentations. It contains skin-enhancing minerals. Staying late at the office? Use this unique BB cream to add a natural, glowing finish to your skin! You’ll love how the subtle, light-reflecting shimmers in this cream will make you look like you’ve got a lit-from-within glow. You can use it as concealer. Just pat an extra layer of Myra VitaGlow BB Cream to camouflage dark spots and blemishes. It’s also has sunscreen. The SPF15 in this easy to bring tube will protect you from harmful UV rays that causes premature aging. It’s hypoallergenic. Girls with sensitive skin don’t need to worry about breakouts, because this dermatologist-tested cream is proven safe for daily use. It's PRACTICAL! Myra Vitaglow BB Cream is the most affordable! There's no need to hesitate when it comes to purchasing this product, since you can score instant glowing skin for only P99 a tube. Such a great beauty steal! Want to also try the Myra Vitaglow BB Cream? Then get yours now at any leading drugstores and supermarkets nationwide. That kit is so kikay, I love it! I just watched the video. galing. hehe. I know ZERO about makeup. Aliw nga the video @Vera no? But I still find it a little complicated. Maybe I should do my own tutorial. ahahaha!